Posted: Tuesday, May 29, 2018. 2:33 pm CST. 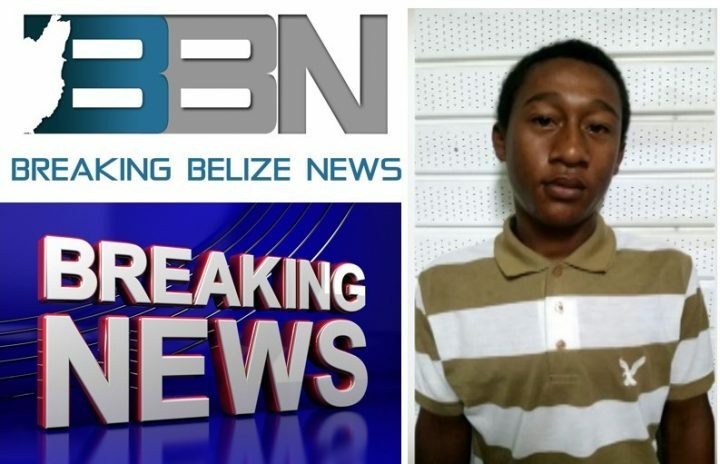 By BBN Staff: Jordan Burns, 18, of Mayflower street in Belize city who was arrested and charged for last week’s murder of fellow Mayflower resident, Carlton Moreira, has escaped police custody. Moreira was reportedly targeted because he had won the nightly Boledo draw the previous day. Burns was arraigned last Friday but while being escorted to his cell block he reportedly escaped police custody. When asked how Burns had managed to escape, ASP Alejandro Cowo said Burns was not handcuffed and had managed to elude the officer while his attention was distracted. Police are asking that citizens remain alert and report any sightings of Burns to the nearest police station. Burns is considered armed and dangerous. As for the inattentive officer, Cowo said the incident would be dealt with internally by the police department.